Our in-house Design Coordinators help establish a vision for communities and will develop a detailed set of guidelines for home builders to follow.  From the pre-design stage to the final finishing stages of homebuilding, IBI Group can handle the Architectural Approval process to ensure that all homes have unique character yet still fall under a common theme for the entire development. IBI Group has experience in all segments of the marketplace from starter home communities to large estate homes.